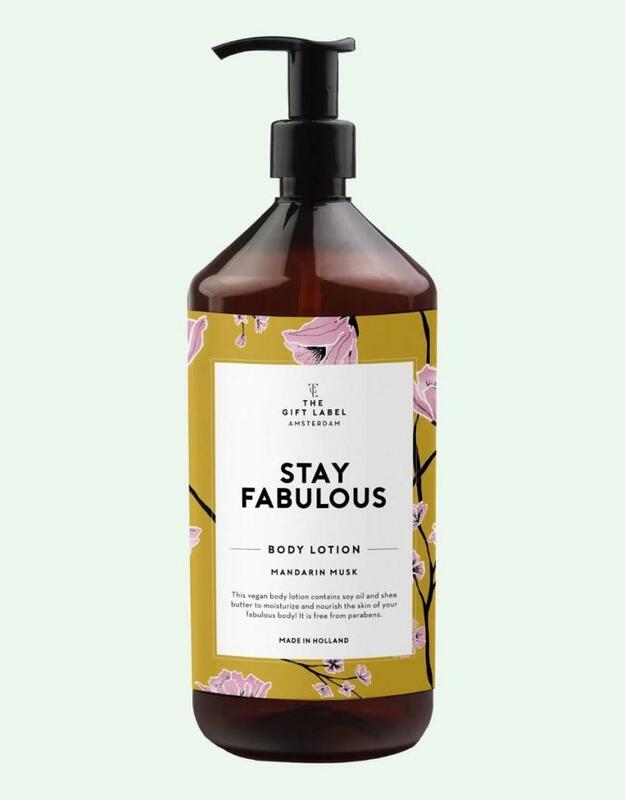 Vegan body lotion contains soy oil and shea butter to moisturize and nourish the skin of your fabulous body! It is free from parabens. 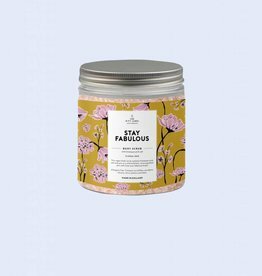 Winkelen bij The Feather Store is een klein feestje voor jezelf!